This morning, depart San José for the Caribbean shores, where you’ll find Tortuguero National Park, a must-see when visiting Costa Rica! Afte a drive to the east coast, embark on a CRUISE which takes you to the bio-diverse rainforest of TORTUGUERO NATIONAL PARK. 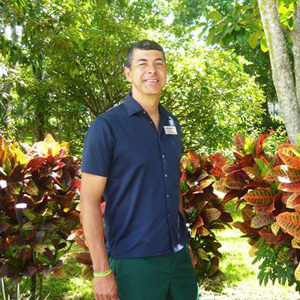 Your expert Naturalist will accompany you and point out the many species that can be found in this area including white-faced capuchin, howler, spider monkeys, toucans, macaws, tapirs, ocelot, manatees, and even jaguars! The area is also famous for the five species of turtles that repeatedly come her each year to lay their eggs. Upon arrival at the lodge, enjoy a welcome drink and briefing before some time to explore prior to dinner this evening. This morning, take a Naturalist-guided CRUISE of the remote yet extensive Tortuguero canals famous for its abundant wildlife. Your eagle-eye guide will help you spot some of the fauna that call this region home which includes more than 125 species of mammals, 124 species of reptiles, and over 375 species of birds. 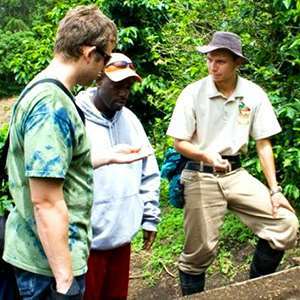 Return to the lodge for a NATURE WALK into the rainforest led by your guide who explains the flora commonly found here and its uses. This afternoon, visit the small town of Tortuguero consisting of a few shops and restaurants, no cars, and dirt roads. Here, visit the SEA TURTLE CONSERVANCY MUSEUM and learn about the various endangered sea turtles that come here annually to nest and lay their eggs. This area was declared a National Park in 1975 to protect these turtles and today Tortuguero is home to the largest green turtle rookery in North America. Other turtles found here include the Hawksbill, Leatherback, Loggerhead, and Olive Ridley. If you are lucky, you may be able to observe some of these turtles nesting on the beach during an optional night walk on the beach. 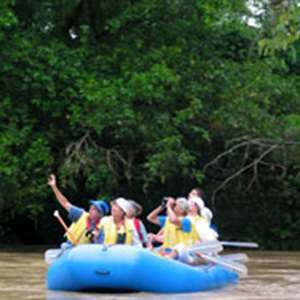 A morning boat transfer begins your journey to the Guapiles area. After lunch in Guapiles, continue to San José for the night. This morning transfer to the cloud forest of Monteverde. Situated on the continental divide under a misty cloud coverage, Monteverde is one of the most bio-diverse areas on the planet. Exploring the trails here reveals green habitats teeming with life. Over 3,000 species of plants, 400 species of birds, 60 species of bats, 1,200 species of amphibians, and 700 species of butterflies—to name a few—call this area home. It is also one of the last remaining places in the world that is home to all six species of cats: ocelots, jaguars, jaguarundi, pumas, oncillas, and marguays. If you are lucky, this is also a great spot to catch a glimpse of one of Costa Rica’s most beautiful birds, the resplendent quetzal. 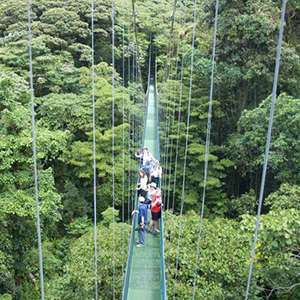 Today, visit SANTA ELENA CLOUD FOREST RESERVE during a Naturalist guided walking tour. 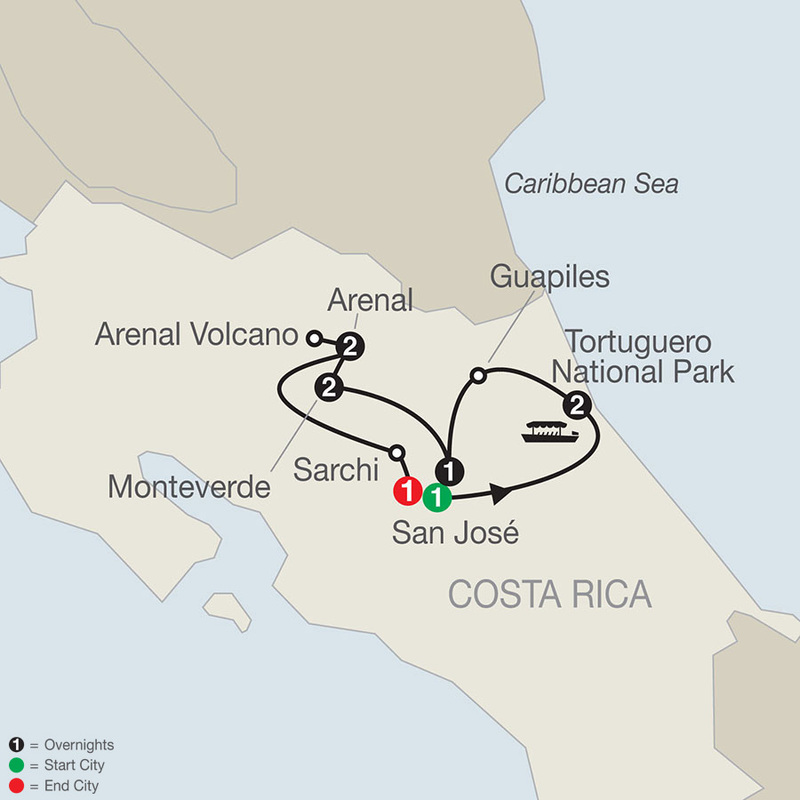 Established in 1989, the Santa Elena Cloud Forest Reserve comprises an area of 765 acres, and is home to forest fauna such as sloths, jaguars, ocelots, monkeys, coatis, and numerous species of birds. With almost 100% humidity throughout the year, the cloud forest experiences almost 12 feet of rain per year. 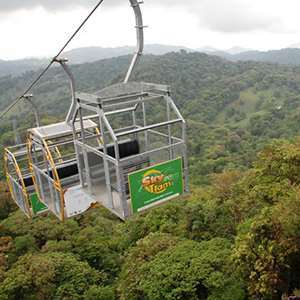 This afternoon, you may wish to explore this verdant area further or perhaps head into town or venture into the rainforest canopy for a bird's eye view of the region. 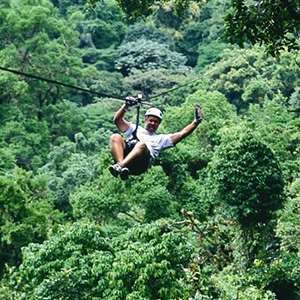 Depart Monteverde for the must-see town of Arenal located in the shadow of Arenal Volcano. Currently, Arenal Volcano is in a resting phase but prior to 2010 the volcano was known for its consistent lava flows and gas emissions. 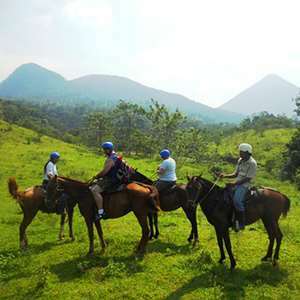 Arenal is home to cascading waterfalls, thriving rainforests, abundant wildlife, and a plethora of outdoor activities. After settling in, experience the magic of the resort’s pool and Jacuzzis or consider a walk along the nearby nature trails in search of 300- to 400-year-old trees, poisonous frogs, monkeys, birds, and possibly small animals native to the area.